False imprisonment is a form of abuse that elders may be subjected to in a nursing home. The resident in this scenario is restricted from going outside a certain area within the home. Residents may be threatened or forced into staying within the area, or forced to do so if their mobility aids are taken away. It can also include physical abuse wherein the resident is forced to stay within the room with restraints. Do you or someone you know need more legal information regarding false imprisonment and nursing home abuse? 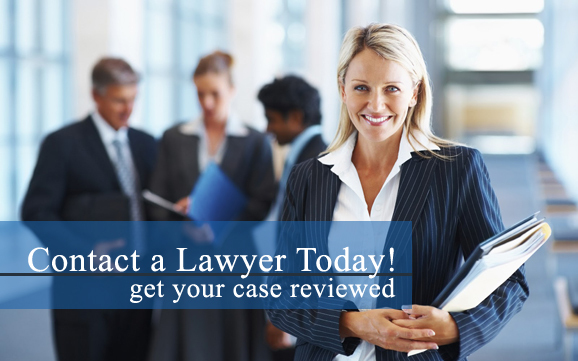 It is crucial to obtain legal representation in order to rectify the situation. Contact a nursing home abuse attorney in your area today to learn more about nursing home abuse and how we can fight for your rights. Elders in a nursing home or long-term care facility are habituated to listening to their caregivers and following their instructions. If they are told to stay in room or within the wing, then they may simply do as told. If someone objects and wants to move around, they may be physically restrained on their beds. Barriers may be put up outside their door or the wing entrance to prevent them from leaving the designated area. They may also be threatened and physically abused in various ways. The staff may refuse to give them food and water unless they comply, or they may be threatened with punishment such as isolation or beatings. The staff may take away their mobility aids like crutches and wheelchairs, without which the resident may not be able to move at all. Have you or a loved one suffered from false imprisonment while in a nursing home? If so, our nursing home abuse lawyers are here to help. Contact a nursing home abuse attorney in your area today for more information about pursuing monetary compensation in a nursing home abuse lawsuit. There are laws to protect people against false imprisonment or kidnapping. The false imprisonment law requires proof of an illegal and willful detention without consent.